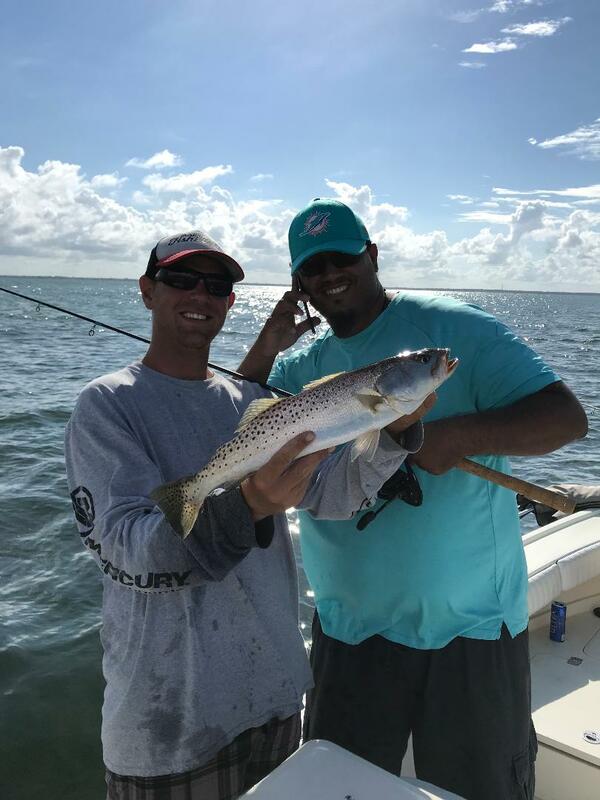 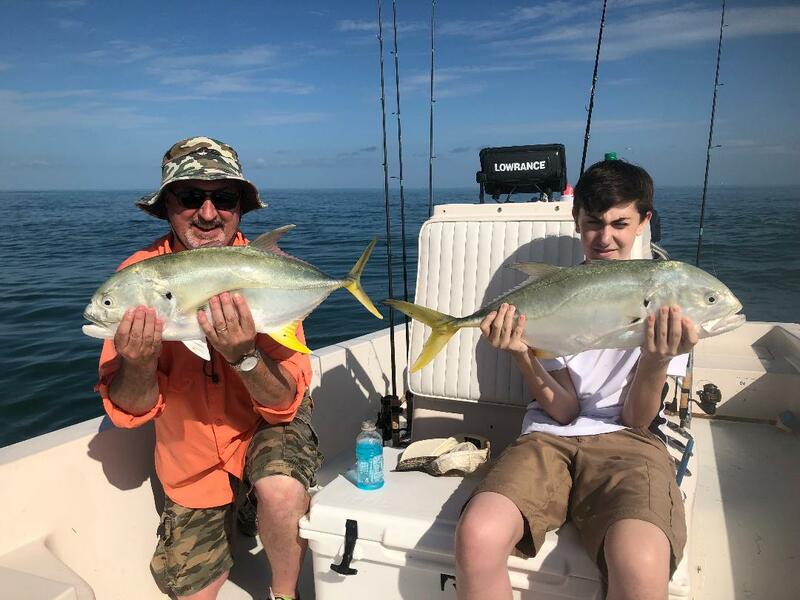 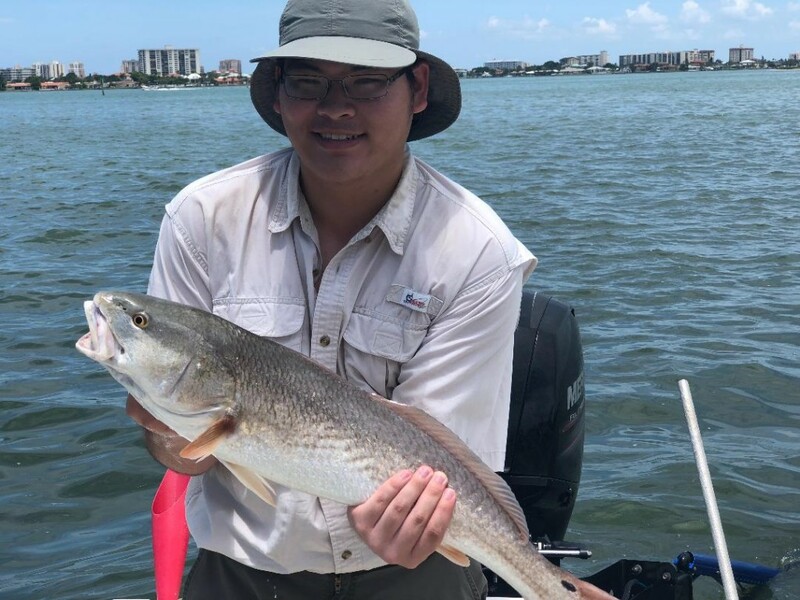 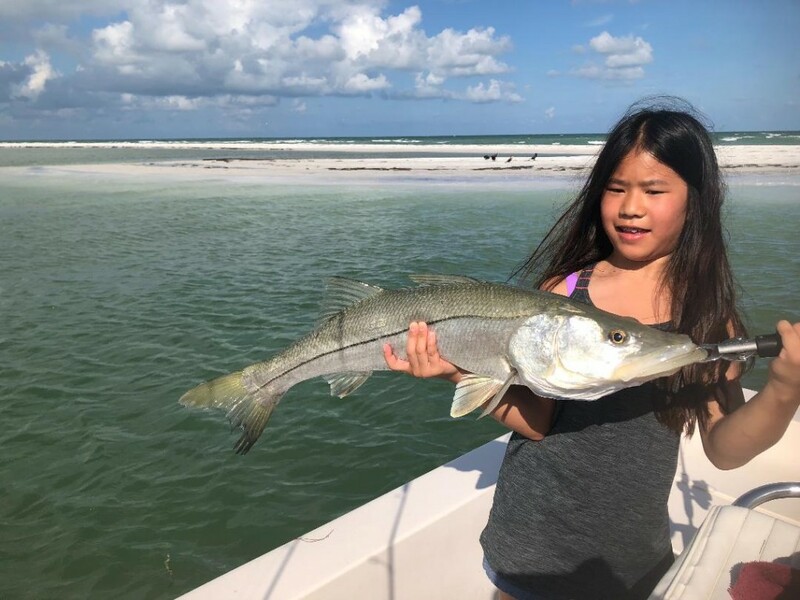 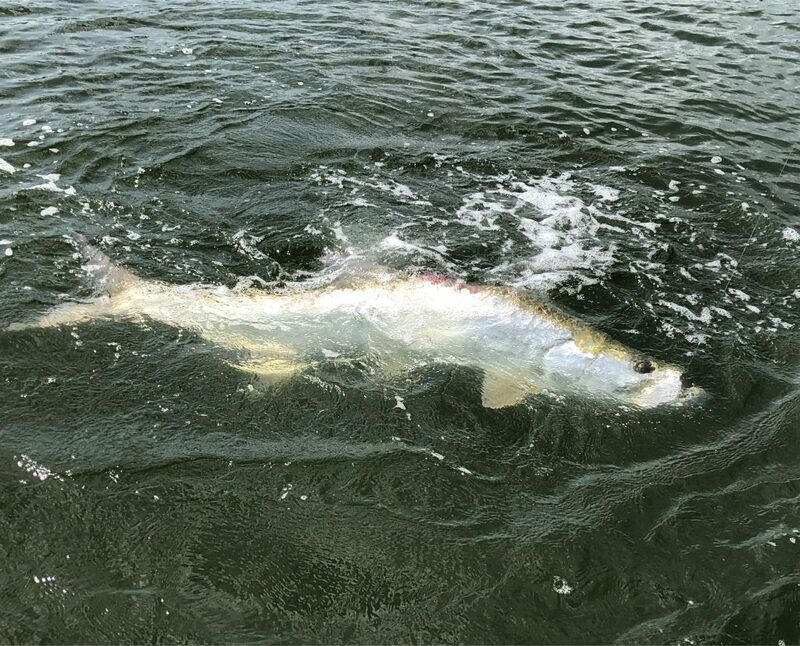 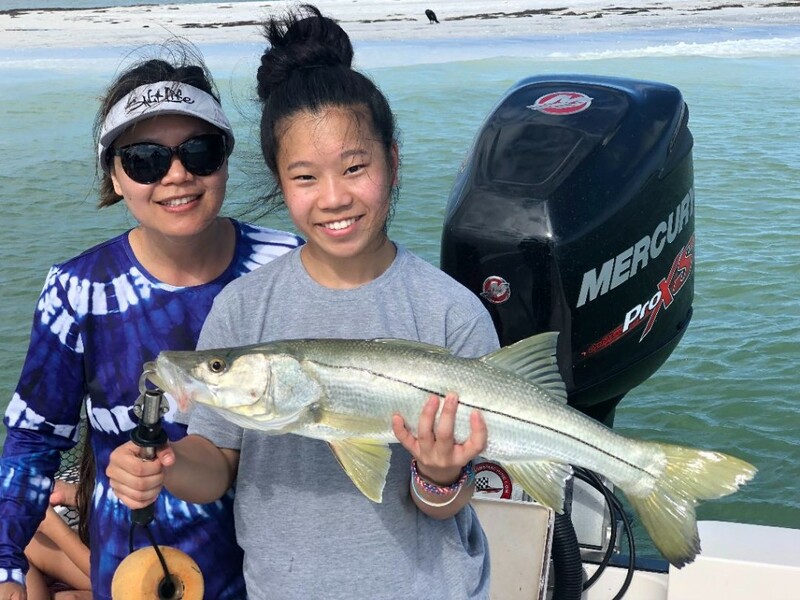 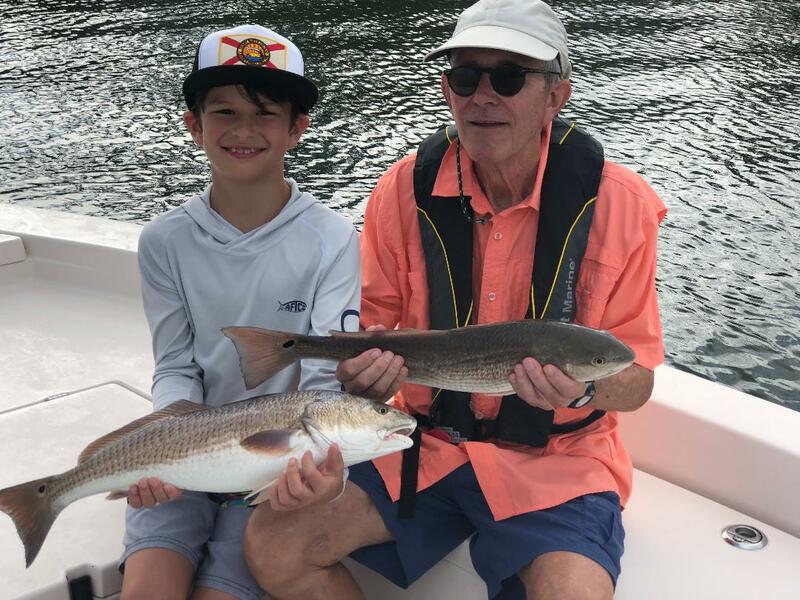 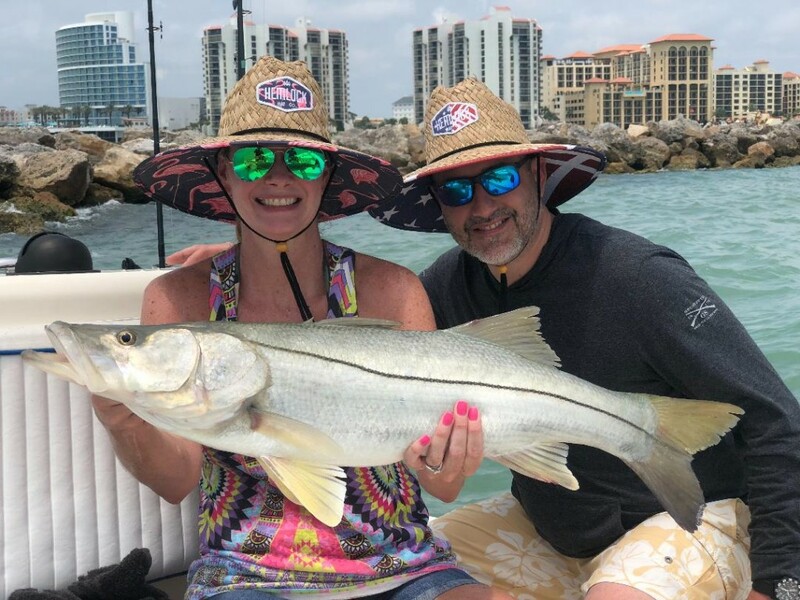 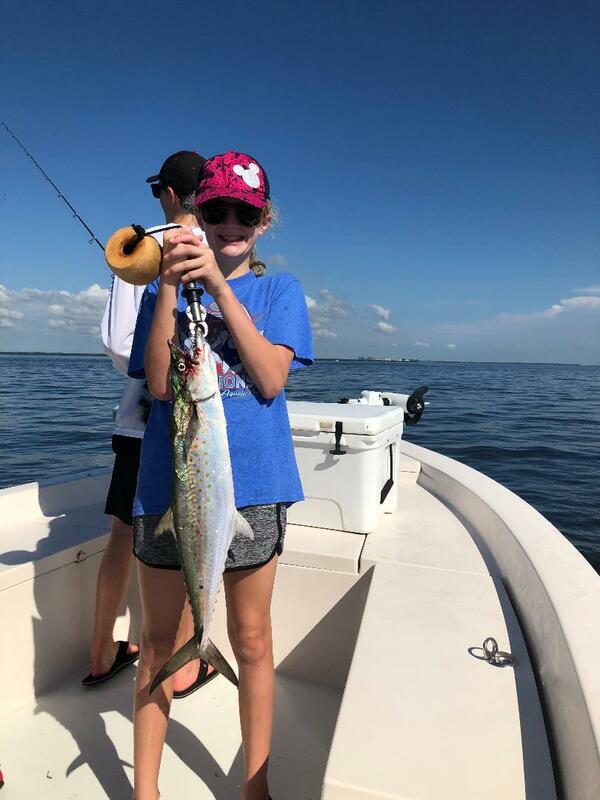 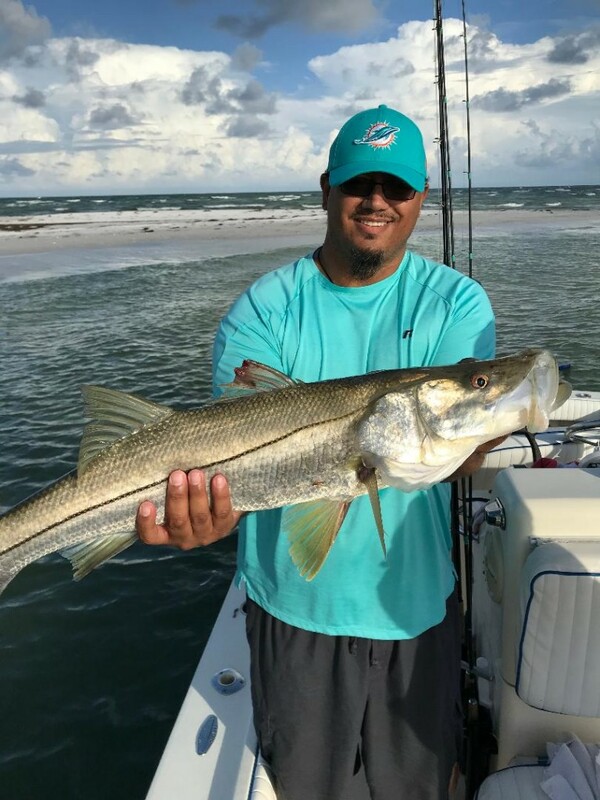 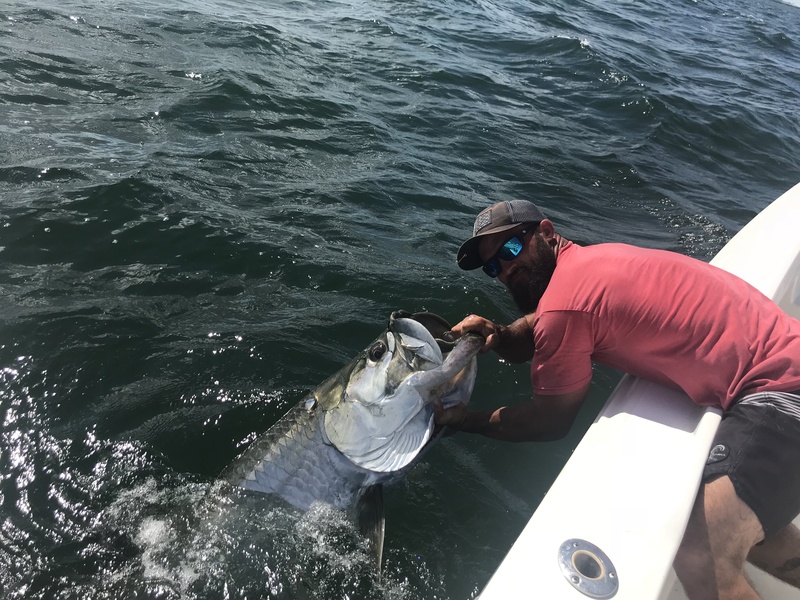 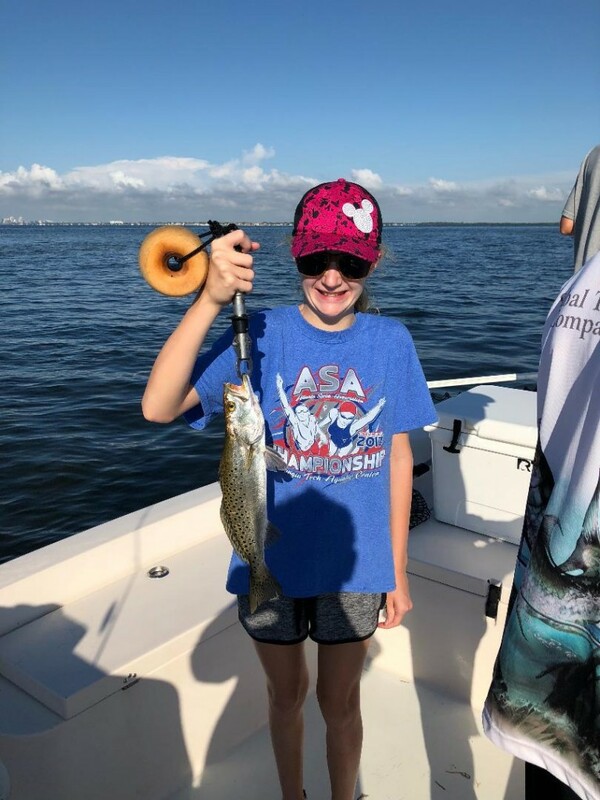 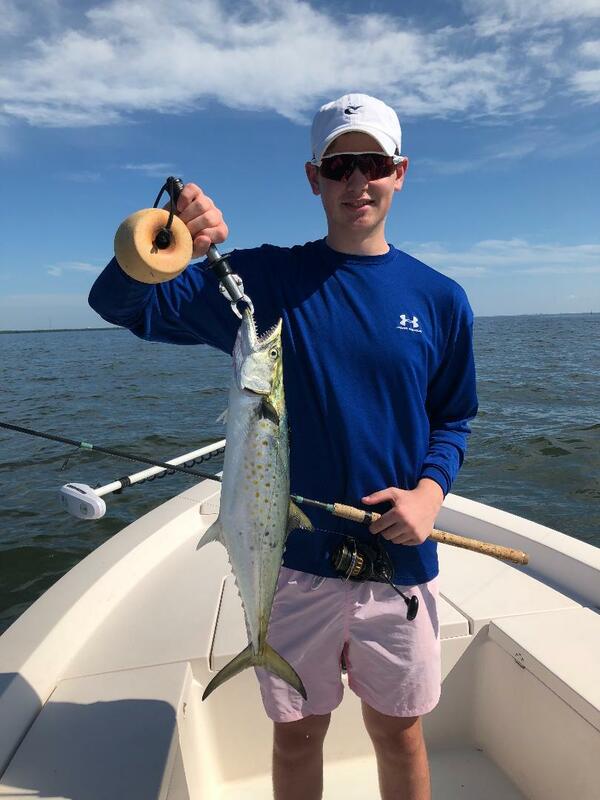 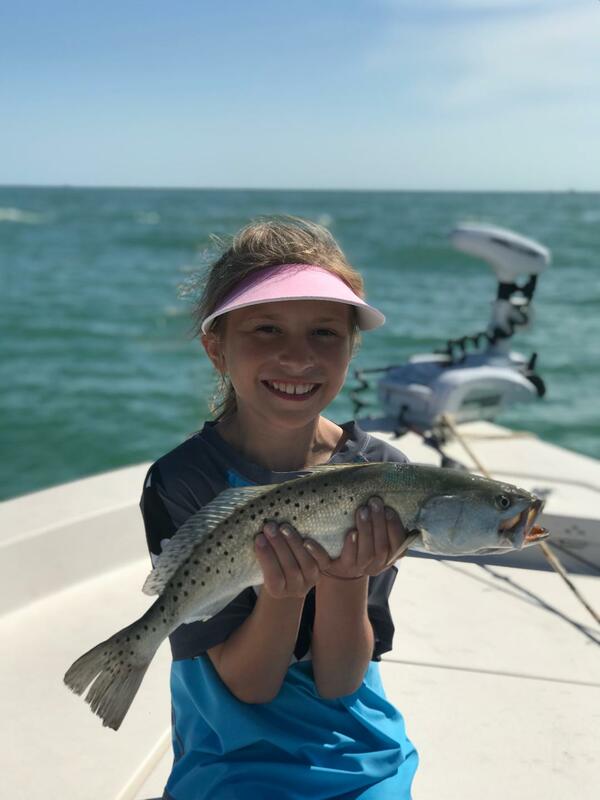 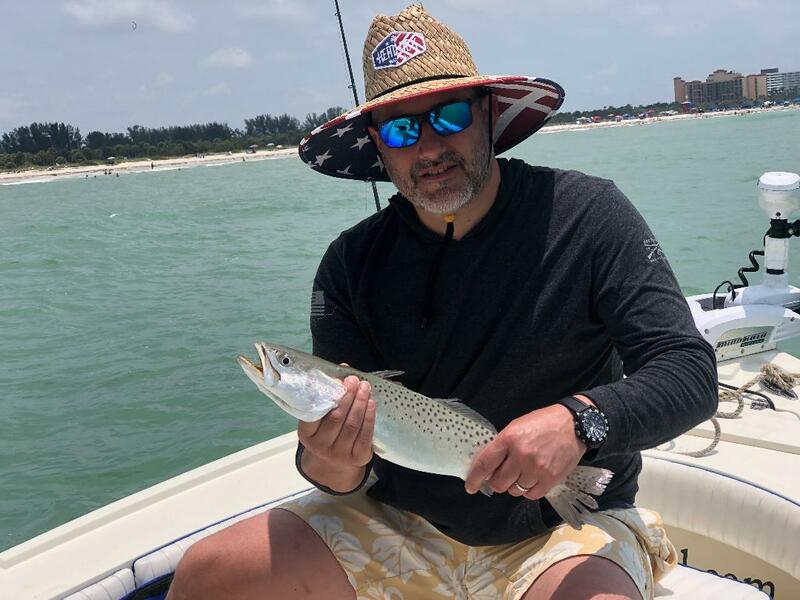 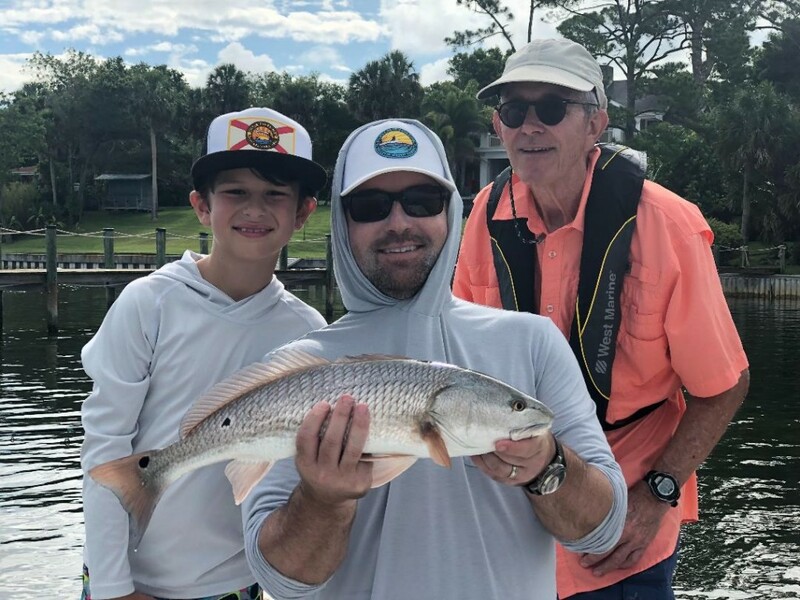 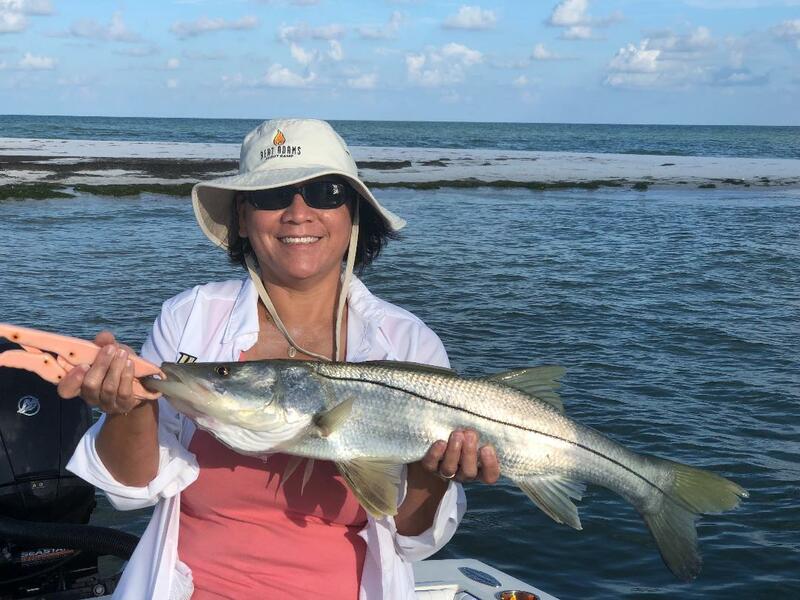 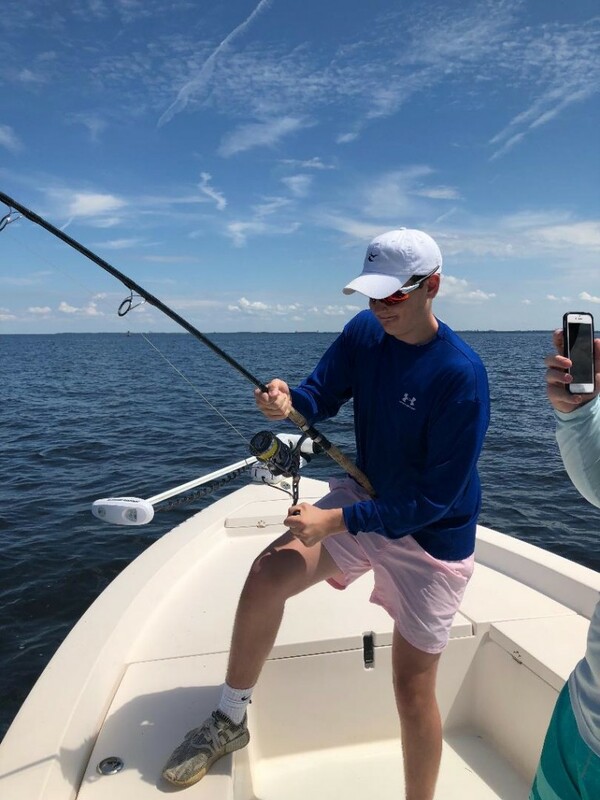 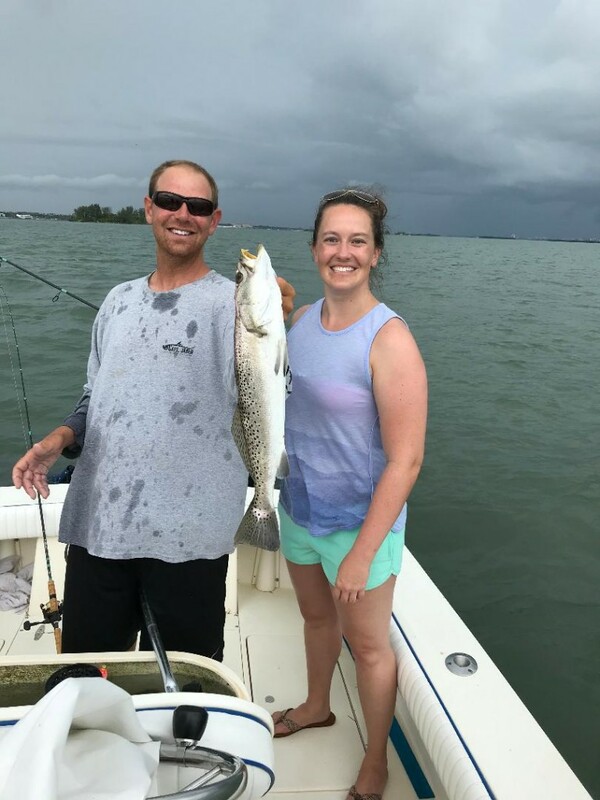 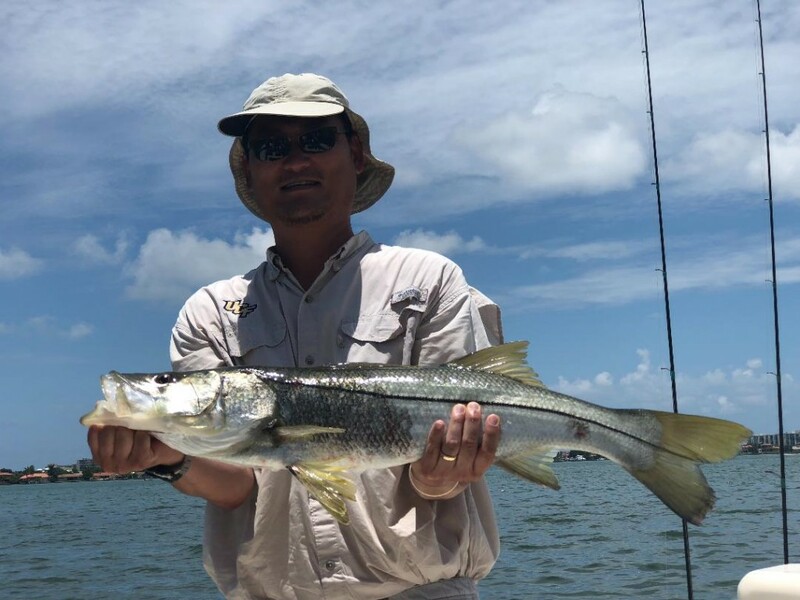 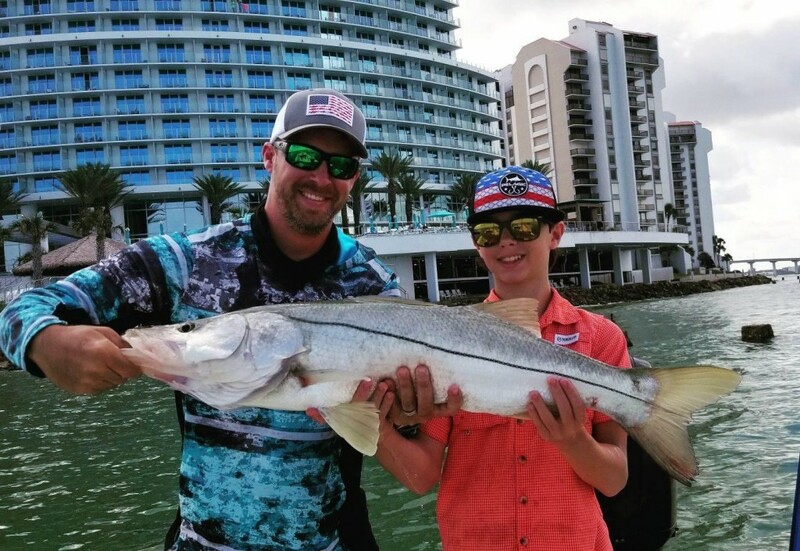 June fishing charter report for the Clearwater beach St.Pete Beach area as of lately we have been fishing just off the gulf beaches and around the gulf passes targeting Trout, Snook, Tarpon, Redfish, Macks, and Jacks. 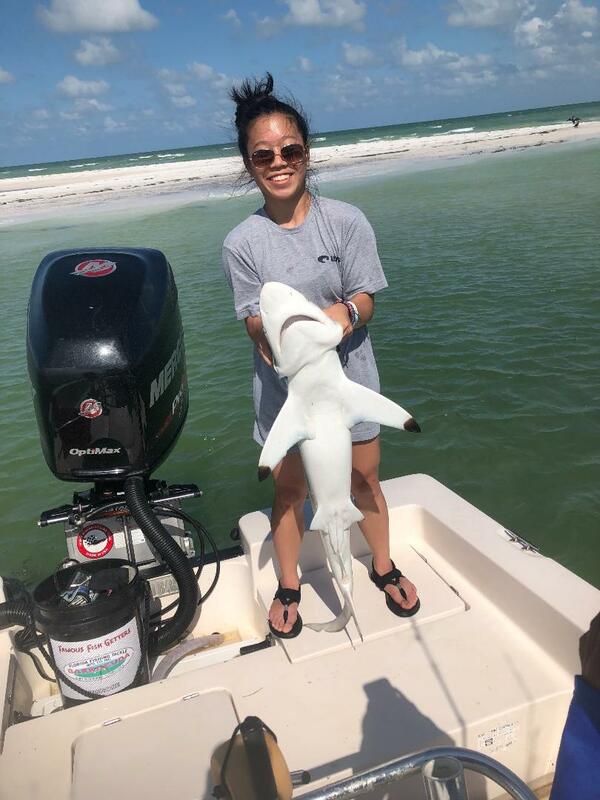 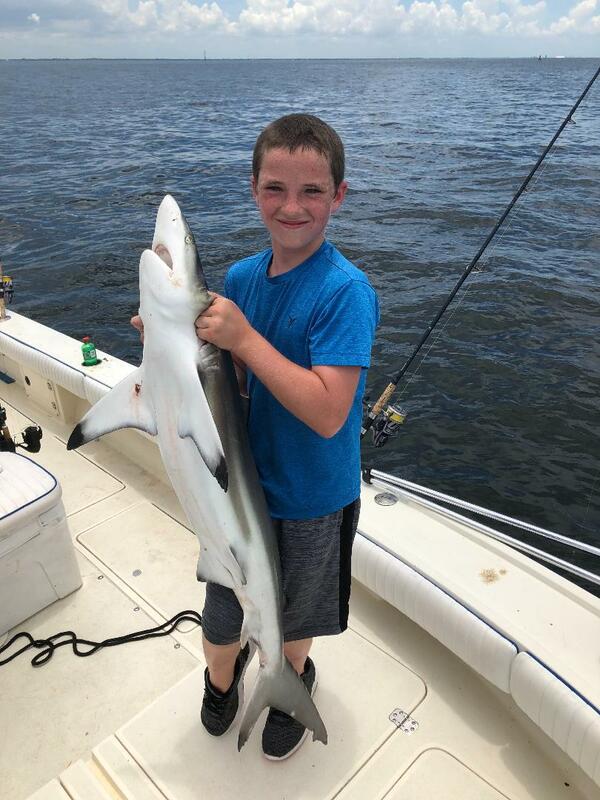 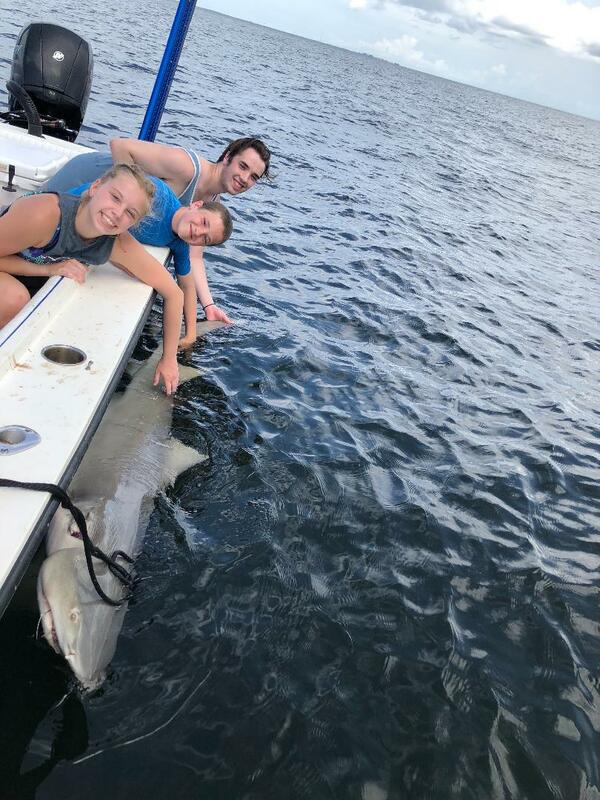 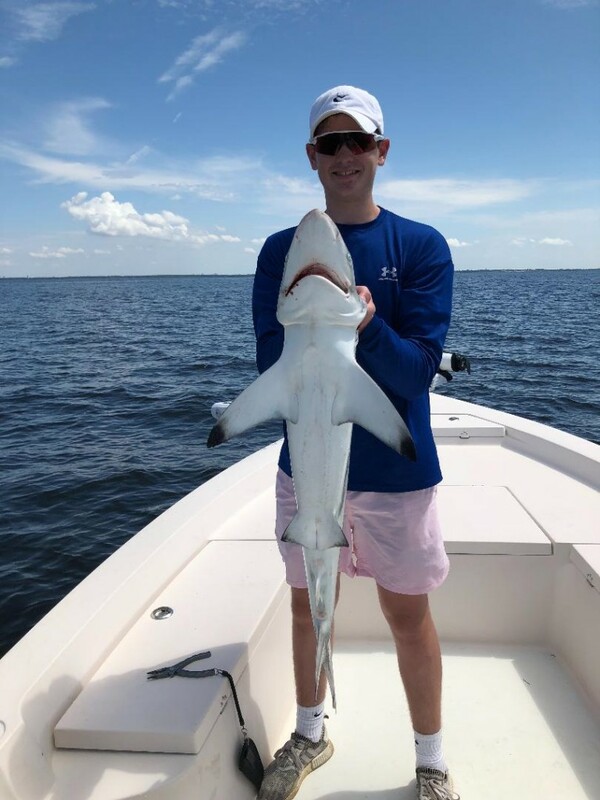 Sharks have also been abundant and we have been catching good number of them on most trips for the anglers that want to catch something big and hard pulling. 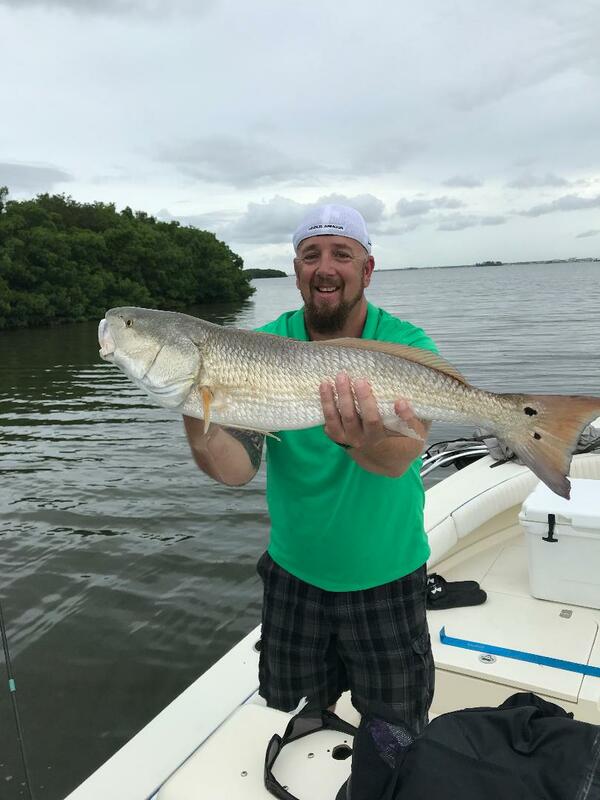 Here’s a few fishing pictures from our recent charter trips!